Londonboy Max McElligott premiered this country potrait of a music video, "The King And All His Men", earlier today. It's an anthem, and the LSE dropout's third single under the Wolf Gang moniker, a brand of infectious rock-infused pop. 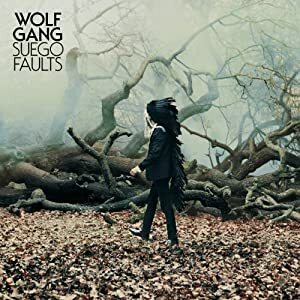 His debut Suego Faults is due July 11th on Atlantic Records. Wolf Gang is currently in the midst of a summer UK tour.